After a day of exploring downtown Enid, OK, let your kids play in the indoor pool while you settle into a lounge chair and browse the Internet with free Wi-Fi. 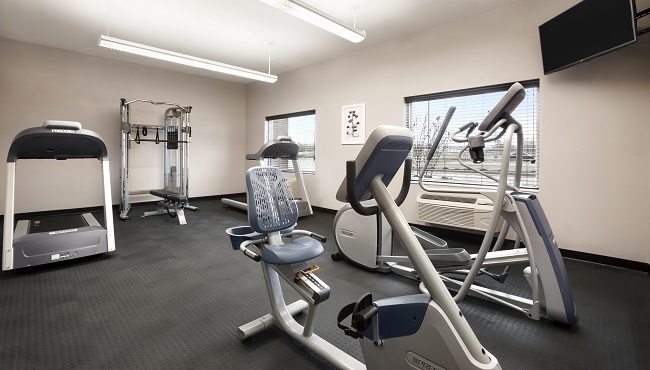 If you want to keep up with your exercise routine, the Country Inn & Suites provides cardio and multipurpose equipment in our fitness center. 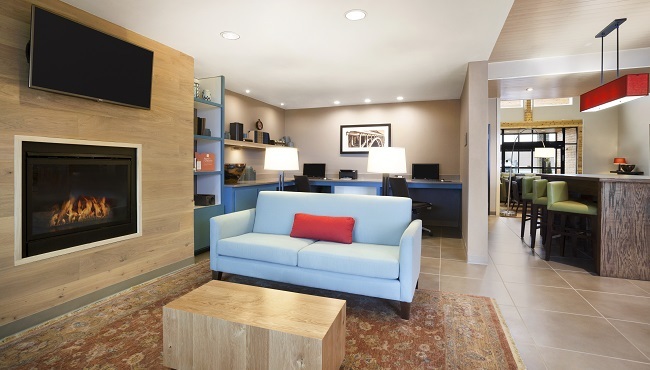 Our hotel also features a business center, free weekday newspapers, and complimentary coffee and cookies for a quick burst of energy.